Just north of the Mentawai lies another group of islands with similar characteristics in terms of surf. The Telo archipelago has less quantity of surfing waves than the Mentawai but still there are around 30 great waves, more than you can surf during a standard boat trip. Some of these waves are also “world-class”, although not as famous as their southern sisters. At least not yet…! 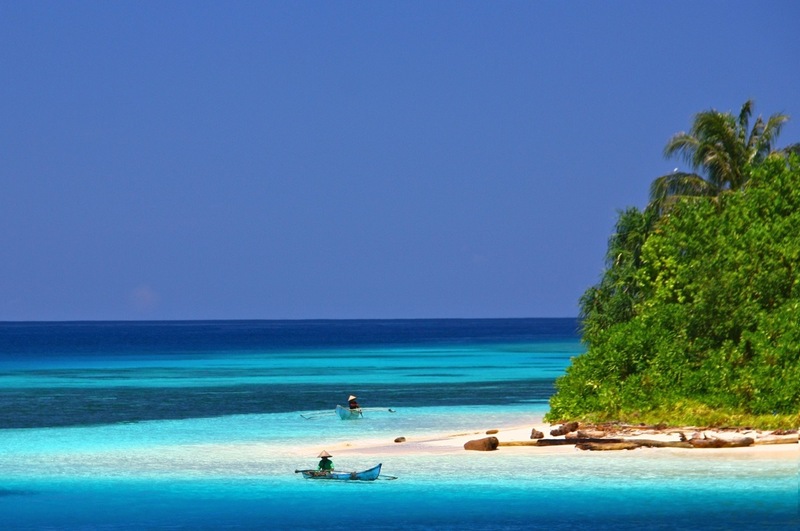 The good news about the Telo islands is that there are no crowds. They haven’t been yet “colonized” by the surfers tribe neither by surfing business “sharks” maybe because access is not easy. There are just a couple of resorts (contrasting with more than 20 resorts at the Mentawai), and charter boats do not seek these waters that much because they have to spend more fuel to get there. Also surfers tend to prefer the Mentawai due to its super famous surfing spots. The Telo archipelago is composed by two larger islands and many more smaller ones, exposed to the same swells that hit the Mentawai and situated at the same light winds area, the “Doldrums”. The main difference between the surf at Telo and Mentawai (apart from the crowds) is that at the Telo there’s a predominance of good right-handers, whereas at the Ments it’s the left-handers that rule. A boat trip to the Telo islands can also be combined with other archipelagos, such as Telo + Mentawai, or Telo + Nias + Hinako.